What lengths will you go to in order to speed up your delivery service? Pizza Delivery Drones: Future or Fantasy? 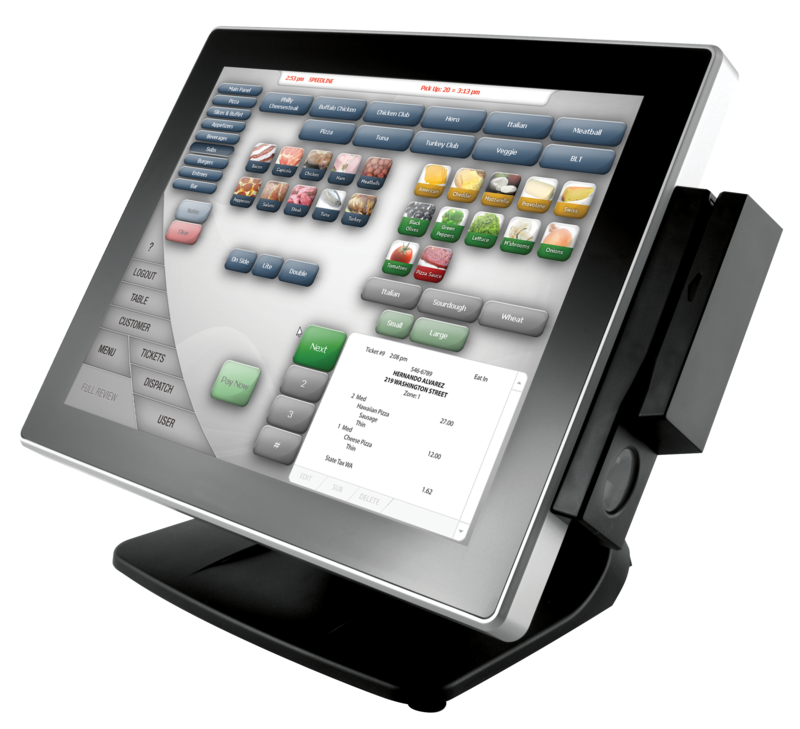 Is your quick service restaurant meeting the growing technology demands of your guests? Is untidiness or lack of organization adding stress or slowing production in your kitchen? 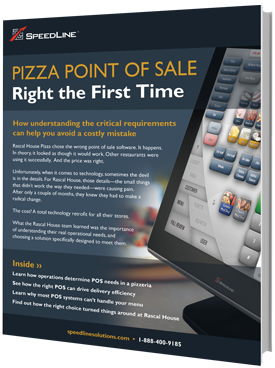 Restaurant Management: A Restaurant Technology Checklist for Pizza and Delivery Operators. Restaurant operations can be complicated, but the right tools can streamline, simplify, and drive sales and profitability.